Britain in 2016 promised Nissan up to £80 million (over €91 million) of support and vowed to protect the carmaker from any Brexit fallout, according to a confidential letter released on Monday. On Sunday, the Japanese carmaker abandoned plans to produce its new Qashqai and X-Trail sport utility vehicles in its Sunderland plant in the north of England. In a letter to employees, Nissan said continued Brexit uncertainty is not helping companies to "plan for the future". The automobile maker is also facing declining diesel sales in Europe. The original decision to build the cars in England in 2016 would have created 740 new jobs and was hailed by Prime Minister Theresa May as a major boost to the UK economy as it began Brexit negotiations. The government had previously refused to publish the letter on multiple occasions, which prompted accusations that MPs were doing lucrative deals with companies. 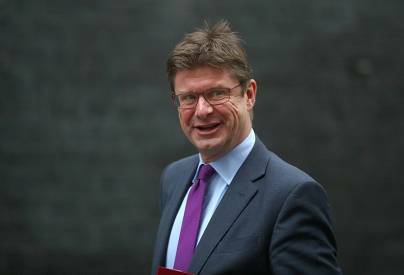 The £80 million of support would have been used to develop skills, research, development, and innovation for the new car models, according to the letter. Nissan builds 30% of Britain's cars at the Sunderland factory, which is the UK's biggest vehicle plant. 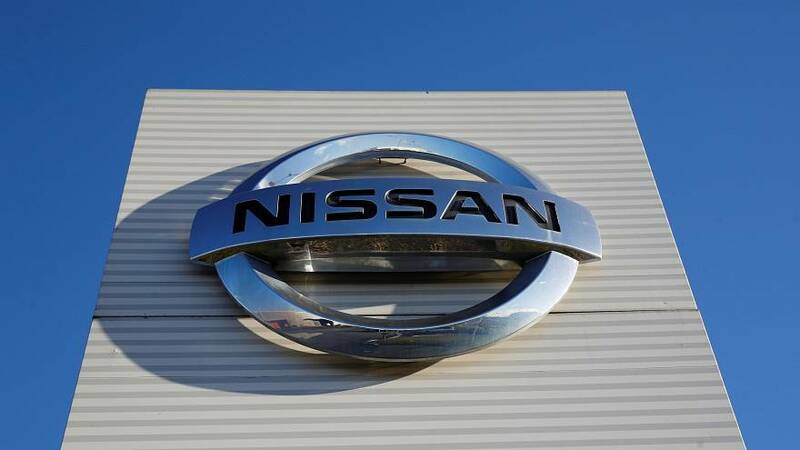 However, as the majority of cars are exported to EU countries, Nissan is worried about tariffs in the event of a no-deal Brexit.